Exploring areas of diversity and inclusion beyond gender. Diversity and inclusion influence all aspects of our society. Within the context of the workplace it is connected to the employees, clients, consumers, suppliers, the products or services offered and the wider community. We know that diversity isn’t a nice to have or a topic just to chat about, rather it is an imperative for the whole business community as well as a greater human rights issue. The topic of gender differences within the workplace and socially continue to prevail throughout society. We recognise more work is required in gender equity, however throughout the workplaces more focus and action need to be undertaken to address the areas of inclusion and diversity beyond gender. 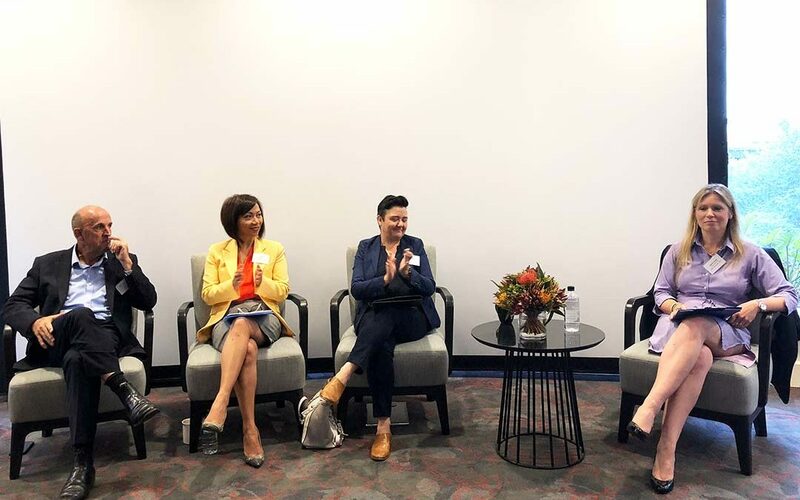 In Sydney and Melbourne, we recently hosted a breakfast with an expert panel across a number of industries, sharing insights and their perspectives from an industry, organisation and an individual across all topics that make up diversity beyond gender.